Three siblings ingeniously avoid being sent off to a children's home while their single mother serves a short sentence in a prison for shoplifting by inventing a 'never present' dad who is looking after them. Regions are unavailable for this movie. 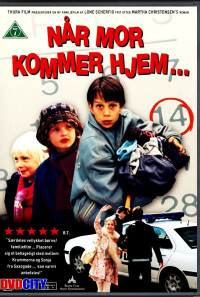 Click the "Watch on Netflix" button to find out if Når mor kommer hjem... is playing in your country.